​Ole Gunnar Solskjaer can seemingly do no wrong as Manchester United manager, with the Norwegian guiding the club to yet another win in Saturday's Premier League outing against Fulham. Courtesy of Opta, Solskjaer has picked up 25 points in the ​Premier League since taking over in December (W8 D1), which is more than any other manager in his first nine games in charge of a single club in the competition. Solskjaer won his first six league games in charge against former club Cardiff, Huddersfield, Bournemouth, Newcastle, ​Tottenham and Brighton, scoring 17 goals during that time. 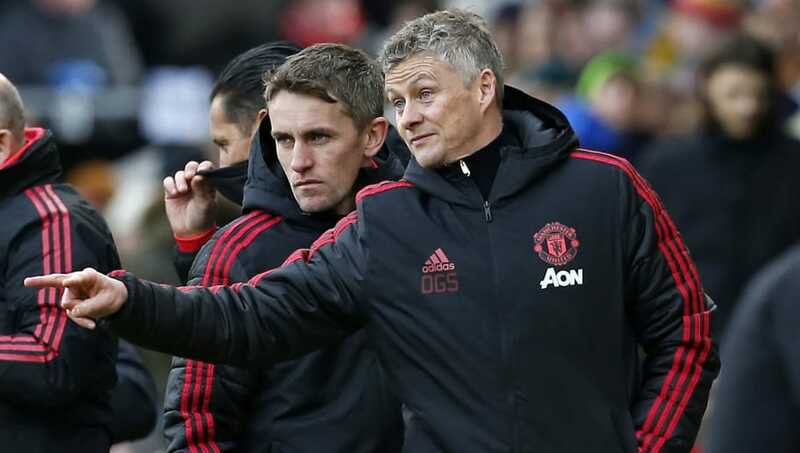 Next came the only blot on Solskjaer's record since taking the reigns at ​United, which was a 2-2 draw against Burnley at home, although his side did rally from two goals down to salvage a point. Successive wins followed the draw against Leicester, and now Fulham, meaning the former striker has now won more Premier League games this season (8) than his predecessor Mourinho (7). As well as the Premier League, Solskjaer has won both games in the FA Cup against Reading in the third round and ​Arsenal in the fourth, while he now looks forward to the first-leg of a Champions League last 16 tie against Paris Saint-Germain in the coming days.